Current: PSN Flash Sale April 2018 Has Begun. 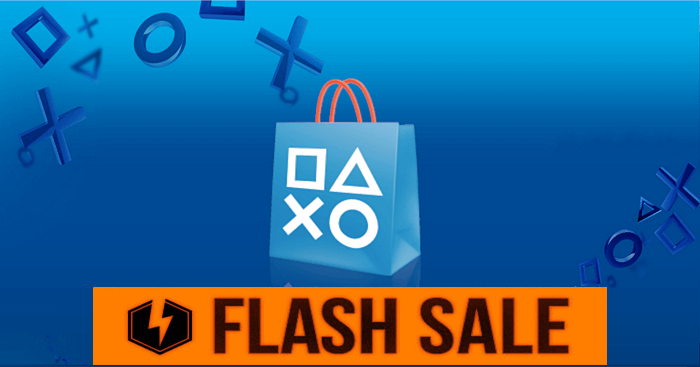 There's a PSN Flash sale happening right now on the North American PlayStation Store! The PSN Flash Sale April 2018 starts now and will end at 8 am PT on April 16, and there's a ton of deals for PS4 games. There's also some PS3 and Vita bargains too, as well as some movies sure to make you want to sleep with one eye open, gripping your pillow tight! You’ll be able to save big on games, with some up to 70% off like The Evil Within 2, Until Dawn, and Outlast 2. Check out all the discounts from the PSN Flash Sale on the PlayStation Store.